Seeing bees around during summer is common, but how do you know if you have a hornet problem? Honeybees and other bees usually don’t cause problems, but hornets can be aggressive and inflict painful stings. You definitely don’t want to have a nest on your property. 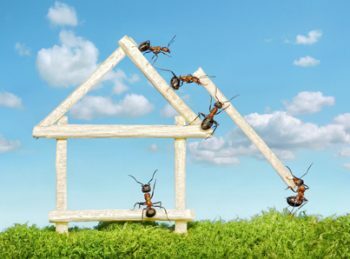 Use the following information to see if you have hornets around, and get help from professional NJ pest control services. Hornet nests have a grayish color and an oval shape. They’re made from material that resembles paper rather than the honeycomb that bees use. Hornets usually build nests high above ground, such as under the eaves of your roof or in trees. 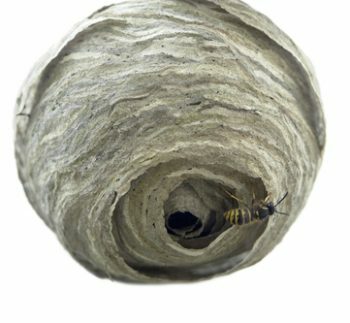 The size of the nest can help you figure out roughly how many hornets it has inside. Larger nests can house hundreds of these bugs. 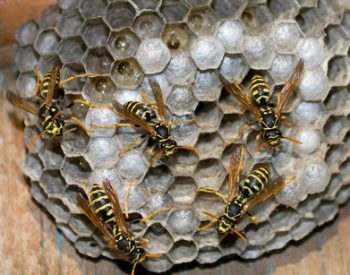 If you don’t see a nest, keep an eye out for hornets flying around your property. These bugs differ from bees in a few ways. They have a thinner abdomen and black and white coloring, although some species are yellow and black. Hornets are also larger than wasps and have a head that’s wider behind the eyes. Both have smooth stingers, unlike bees whose stingers have barbs. 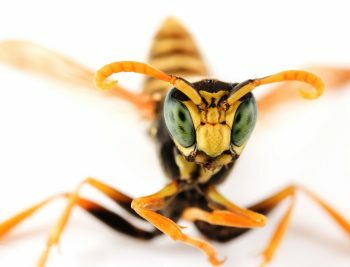 If hornets have invaded your property, give Allison Pest Control a call. 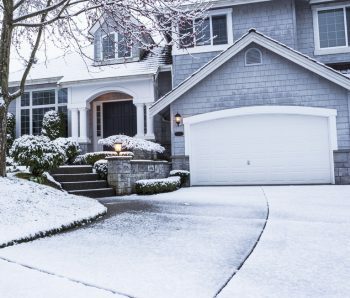 Our NJ pest control services can eliminate these stinging pests from your yard or home.